This 33-millimetre aluminium screw cap is manufactured from high-grade aluminium and fits selected aluminium jars. Full specifications for this product are available to you. For more information on our closures and accessories, contact us today. Not sure if the product is suitable? Just need some help? Contact us: sales@invopak.co.uk or live chat. 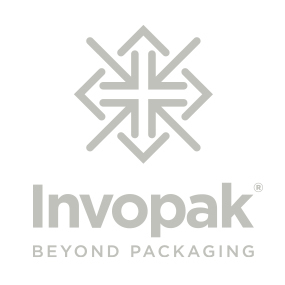 Invopak ® is a trading division of Involvement Packaging Limited.